What makes a country healthy? Low pollution and cancer rates? Higher-than-average life expectancy? Access to affordable healthcare to screen for diseases before they become serious concerns? If you answered that all of these factors contribute to the health of a country’s citizens, you’re absolutely right. But the biggest issue plaguing our global health, by far, is obesity. Here’s the worst news: most of the obese population is also suffering from malnourishment. How’s that possible when they seem to be eating plenty? Because as processed foods become cheaper options, adults and children fill themselves with foods that lack nutrition and are instead packed with empty calories, sugar, and harmful ingredients, causing them to shovel more unhealthy food in their tummies. This vicious cycle is entirely preventable. While extra playtime and less sitting is key to weight loss (for both kids and adults! ), diet is a crucial part of keeping our waistlines at healthy levels, too. “A thicker waistline increases heart attack risk,” says Nieca Goldberg, MD. Excess stomach fat has been correlated with higher blood pressure and blood sugar levels—both of which lead to the development of heart disease, the number one cause of death in the US. But what about countries outside the US? Now, the majority of these countries reject processed, sugary foods and embrace home-cooked meals with as little packaging, pesticides, and hormones as possible. Quite different from the standard American fare. Let’s examine the cuisines of these regions to see what our faraway neighbors know about keeping excess weight off. You may not have come across many Nordic restaurants on this side of the pond, but that doesn’t mean the traditional food of those living in Denmark, Finland, Iceland, Norway, and Sweden should be ignored. The Nordic diet has been studied for its ability to decrease heart disease, obesity, and diabetes—a trifecta of awesome promises. Citizens in this part of the world enjoy life expectancy rates of 81.6 years (the highest) in Iceland and 79.9 (5th highest) in Sweden so there must be some health benefits to eating like a Viking. Baking and broiling food at low temperature—as opposed to frying in oils that create carcinogens—is the preferable way to prepare meals, plus maximizes the nutritional value in your food. The best part about the Nordic diet, to me, is the switch from heavy meat consumption to one that revolves more around fatty, good-for-you fish. 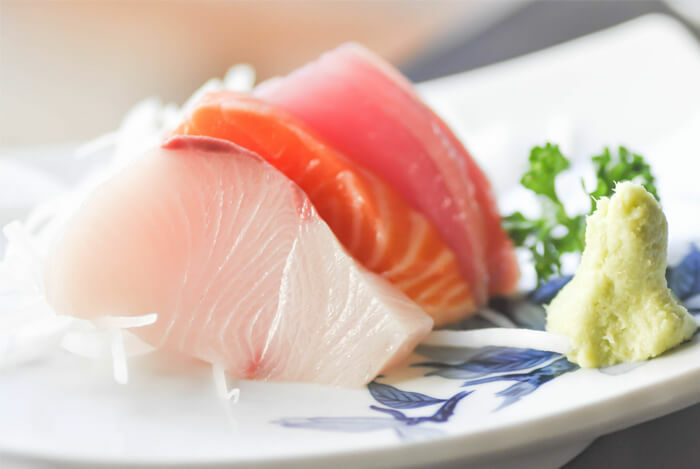 Fatty fish is so healthy and full of heart-loving omega-3 acids that even the American Heart Association recommends eating a serving at least twice a week. 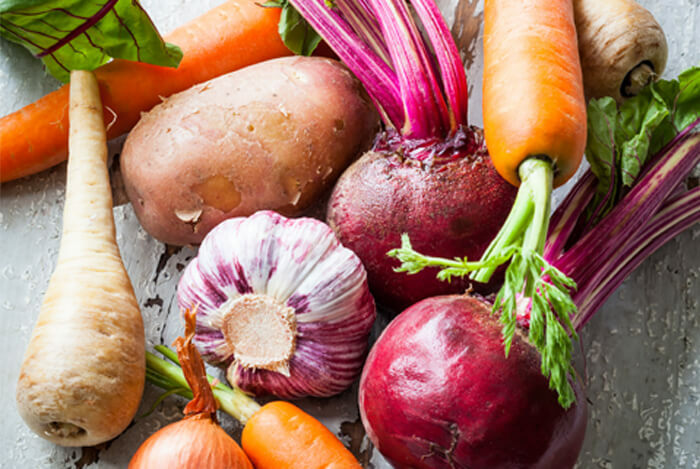 As far as veggies go, Nords like root veggies such as carrots and turnips, and cruciferous veggies such as broccoli, Brussels sprouts, cabbage, cauliflower, spinach, and kale. 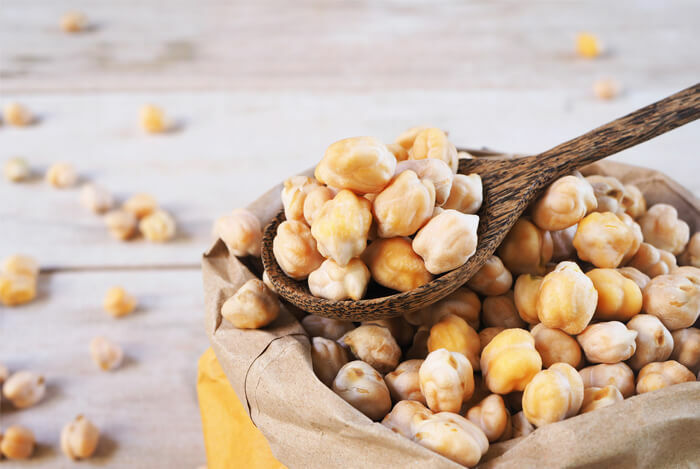 Not only will these fiber-filled veggies scrub out your insides and keep you feeling fuller longer, they’re also packed with antioxidants that have been shown to reduce your risk of cancer in over 70% of studies. Speaking of anticancer properties, antioxidant-rich berries such as lingonberries, bilberries, blueberries, raspberries, and blackberries grow wild all over the Nordic countries. Bonus: These fruits have less sugar than ‘standards’ such as bananas, apples, and oranges and they’ll even give your body a boost of healthy fiber. 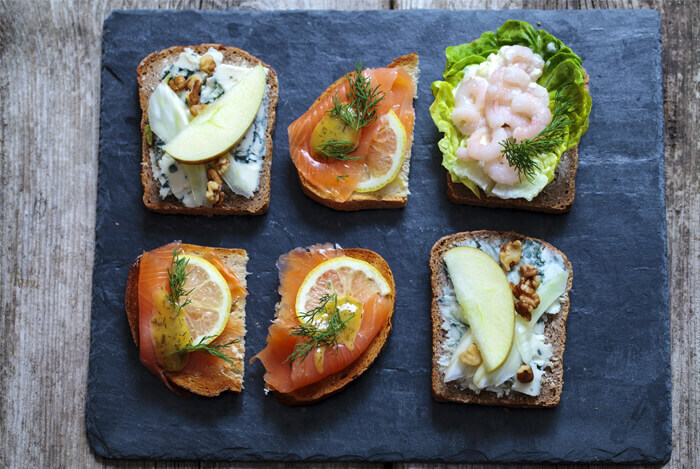 All of the fiber and heart-healthy omega-3s found in the Nordic diet will do wonders for your heart and your waist. For example, when over 70 obese patients followed the Nordic diet, they reduced both their systolic and diastolic blood pressure numbers and even loss an average of 10 pounds—not too shabby! Citizens from Asian countries such as China, Japan, and Vietnam have some of the world’s lowest obesity rates. They also have fewer citizens suffering from heart disease and type II diabetes. 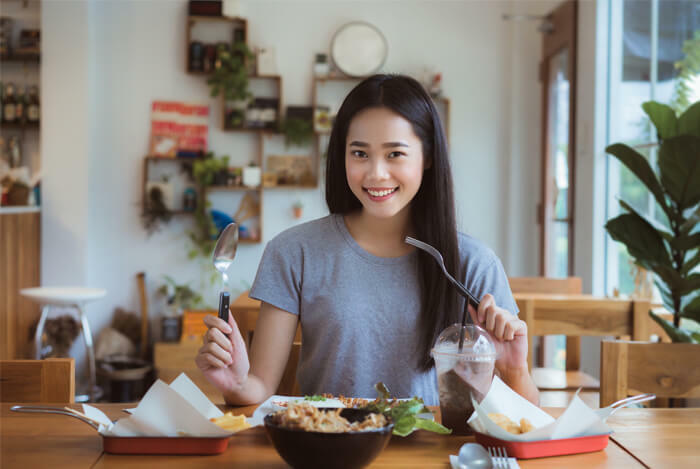 Besides a diet that’s very low in sugar, red meat, dairy, and grain, Asian cuisine focuses on densely nutritious, yet super low-calorie foods and a wide variety of multicolored fruits and veggies. Filling up on dense calories versus empty calories means these guys are never prone to overindulging. On top of that, many Asian cultures prefer plating several small dishes instead of one giant, heaping mound of food. They also use chopsticks, which slows down eating so your stomach has a chance to signal the “all full” response to your brain. On Japan’s Okinawa Island, where citizens are five times more likely to live to 100 years old, residents eat by the ideals set forth by Confucius. In a practice known as “hara hachi bu“, these islanders only eat until they feel 80% full. Though a seemingly small gesture, portion sizes matter! In a study from Pennsylvania State University mentioned by WebMD, when women were served meals that were 25% smaller and contained 30% fewer calories, they ate an average of 800 fewer calories every day—and they never felt hungry. “People eat up to 45% more food when served bigger helpings;” so make those servings smaller and you’ll eat less without ever feeling like you’re dieting. Think about this: Although the Japanese only make up 2% of the world’s population, they consume 10% of the planet’s fish. 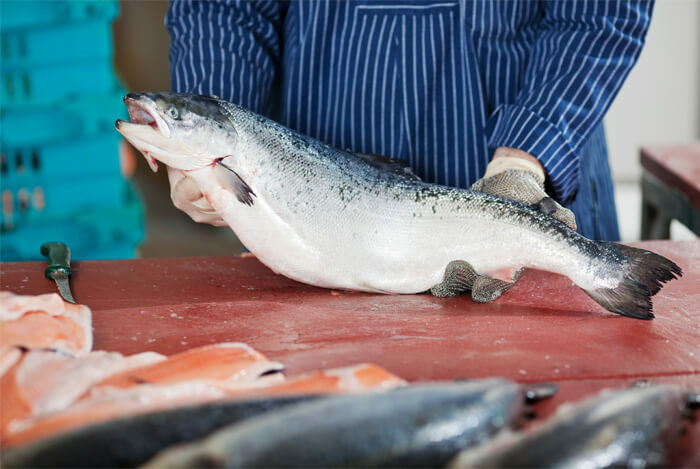 Eating more fish is a trend common to all three of these regional diets and we can see the health benefits in smaller-sized citizens. Asian countries are also the biggest consumers of seaweed—one of 9 foods we all should be eating more of, but don’t. Edible seaweed comes in red, green, and brown varieties and is an amazing source of fiber, calcium, vitamins, and minerals. 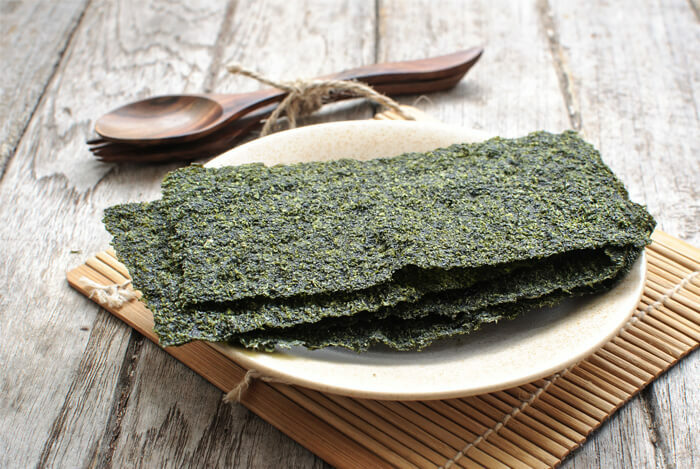 Nori, the seaweed every sushi lover is familiar with, can be up to 47% pure protein for just 20 calories per cup! This is what I’m talking about when I say “nutrient dense” food. Let’s not forget about the power found in green tea, the healthiest drink in the world. Besides all the research that proves green tea has antioxidant properties, it can even boost your metabolism and enhance fat-burning thanks to its thermogenic properties. We’ve covered the science-backed Mediterranean diet extensively here because this way of eating has been studied since the 1970s and it still works. 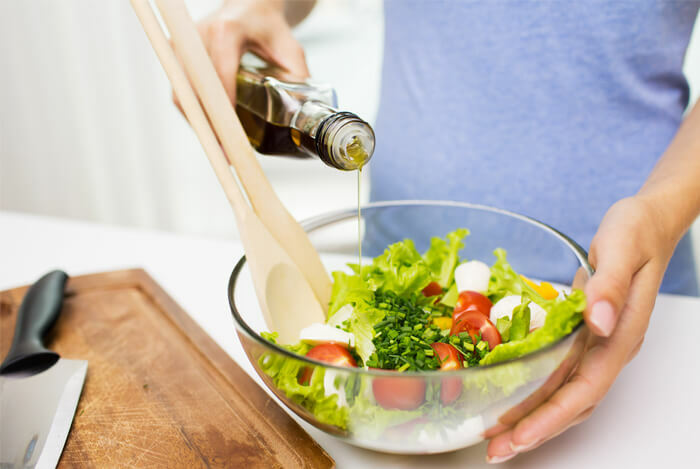 In fact, the Mediterranean diet is so heart-healthy and weight-conscious that it was even used as the basis for the DASH Diet, a diet specifically aimed at reversing hypertension (or high blood pressure). 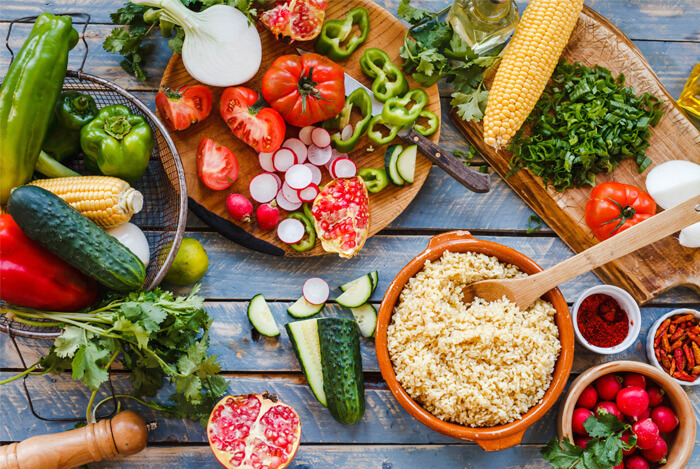 A traditional Mediterranean diet is exactly as it sounds; it’s the seasonal and local cuisine of those living along the Mediterranean coast in countries such as Italy, Spain, Greece, and France. The cholesterol-lowering monounsaturated fats found in olive oil are a staple in the Mediterranean diet. Because it’s rich in these healthy fatty acids, it increases HDL (good) cholesterol and lowers LDL (bad) cholesterol to protect your heart. Researchers from one study believed that high-risk individuals could reduce their risks of heart attacks, strokes, and death as a result of heart disease by 30% if they switched to a Mediterranean diet. Results from another study mentioned in Fitness Magazine proved that participants following a Mediterranean diet for two years lost more weight and maintained their losses better than those following a low-fat diet. And when 215 type 2 diabetics were asked to follow either a low-fat or Mediterranean diet, just 44% of the participants on the Mediterranean diet needed diabetes medication four years later. However, 70% of the low-fat eaters still needed their diabetes medication. These trials speak to the power of natural healing through whole foods and omega-rich fats. While these three regional diets seem very different from each other, they all emphasize the same trend: eating whole foods from a variety of sources in moderation. 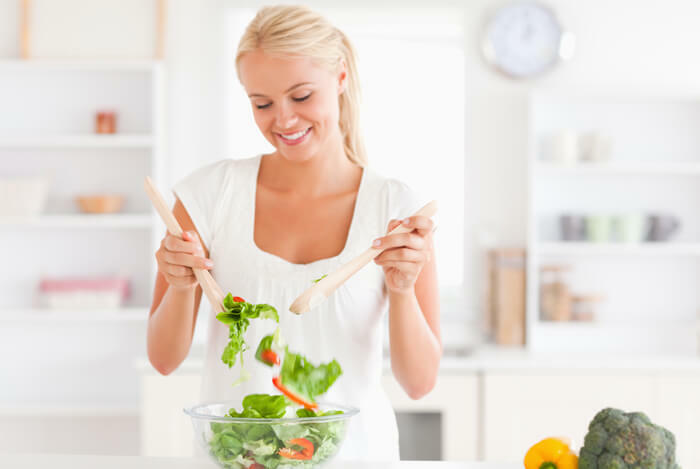 In comparison to the traditional American diet, these three diets severely limit sugar, red meat, and processed carbs and favor whole grains, fish, and organic produce instead. Smaller portion sizes and the fact that the citizens of these three regions walk much more than the average American all contribute to their lower obesity rates. Fortunately, we can incorporate some of their healthy eating and lifestyle changes to improve our country’s unhealthy trajectory ASAP. Which region’s diet sounds the most delicious to you? I’d love to hear your thoughts!